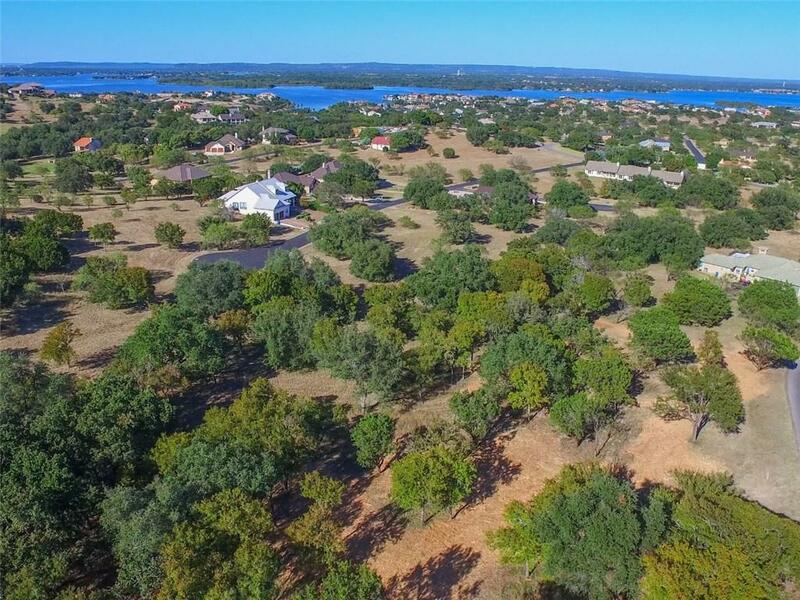 Own a pair of premier Hill Country & Lake LBJ view lots located in Applehead West. 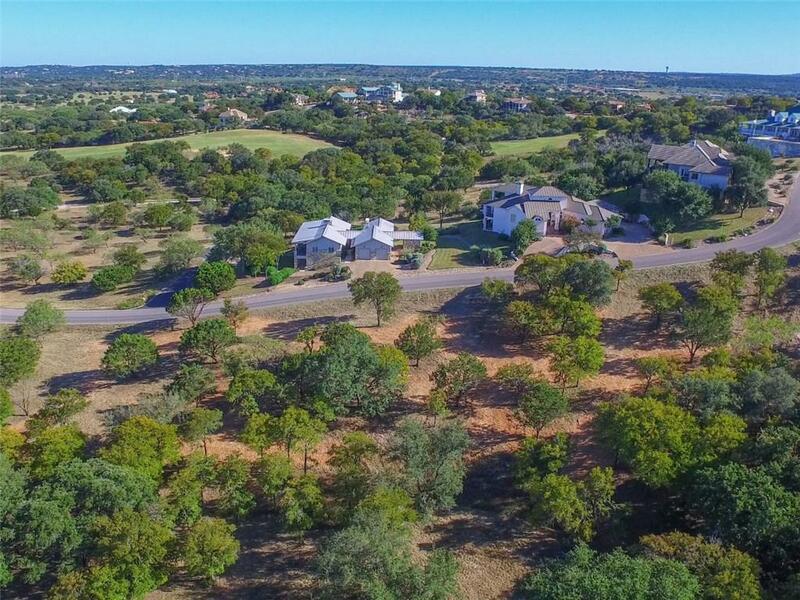 Over .75 acres allowing for privacy and perfect positioning of your dream home. The lots have been cleared and ready to build. Conveniently located to the Applehead recreation facility featuring a gorgeous pool, tennis courts and gazebo area. 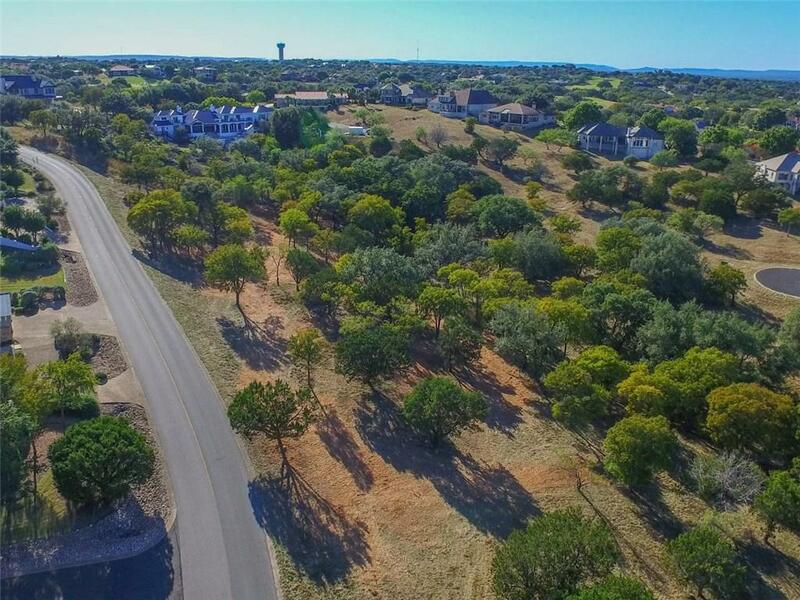 Applehead property owners enjoy a perpetual waiver of initiation fee to Horseshoe Bay Resort, pending approval. 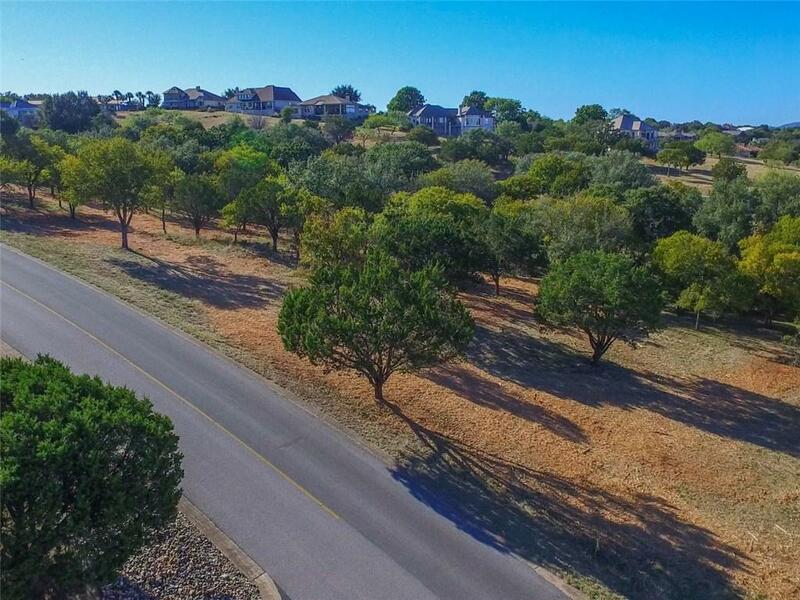 The adjacent pair of lots consisting of over 1 acre is also available.